Iggy's commin to haunt you, which to him means terrorizing you with dangerous pranks. 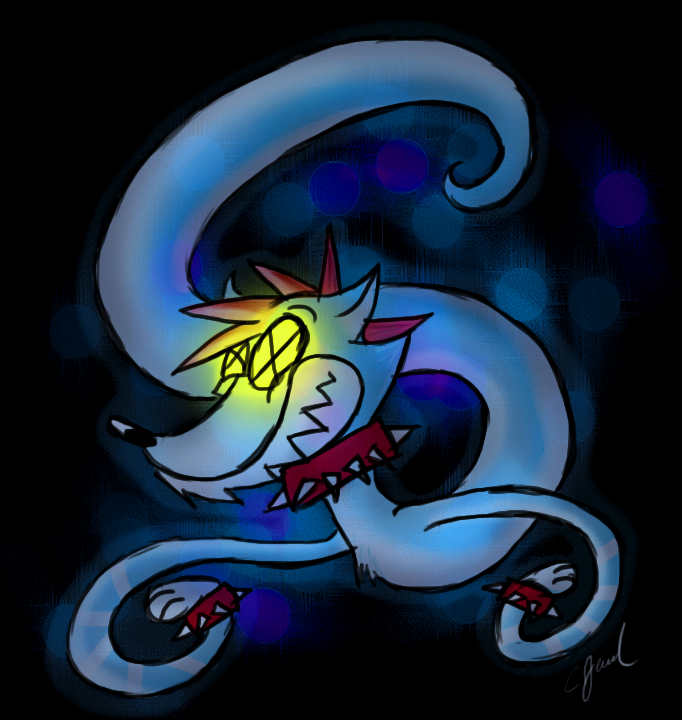 My character Iggy Ghost Fox. This was mainly a practice picture. Tryin new photoshop techniques, so now I can actually colour and shade faster.